This is a MUST SEE! 6-7 bedrooms, 5.5 baths, in-ground pool, indoor basketball court, all on 14+ acres in beautiful downtown Chesapeake City! 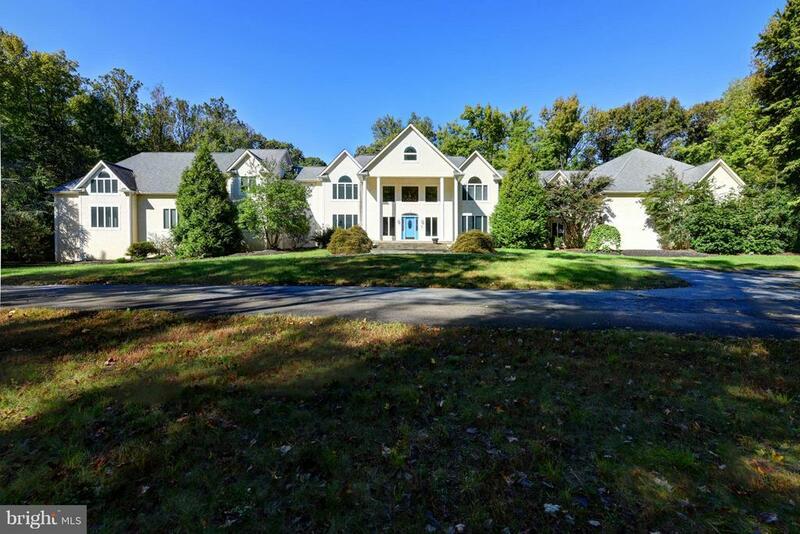 This home is situated on a private wooded setting and is over 10, 000 square feet. So many possibilities! This home even has an in-law suite with a kitchen, living area, eating area, two bedrooms lots of closet space and a full bath as well! Please call to set up a showing.